You can also purchase a yoga card which offers a saving on fees and easy payment. 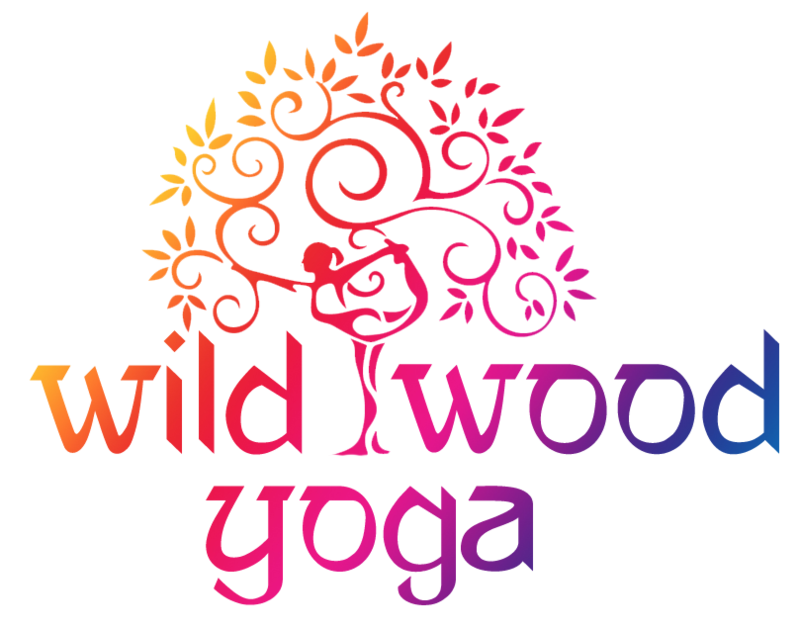 The card is valid for 10 weeks and cannot be used after the expiry date.Yoga cards are not used for the pop up and summer extended classes. Cash / cheque / bank transfer. Reference: Your name and what you are paying for. You can make payment for single classes, 6 session yoga card, Beginners Course and kit purchases using the same account details.